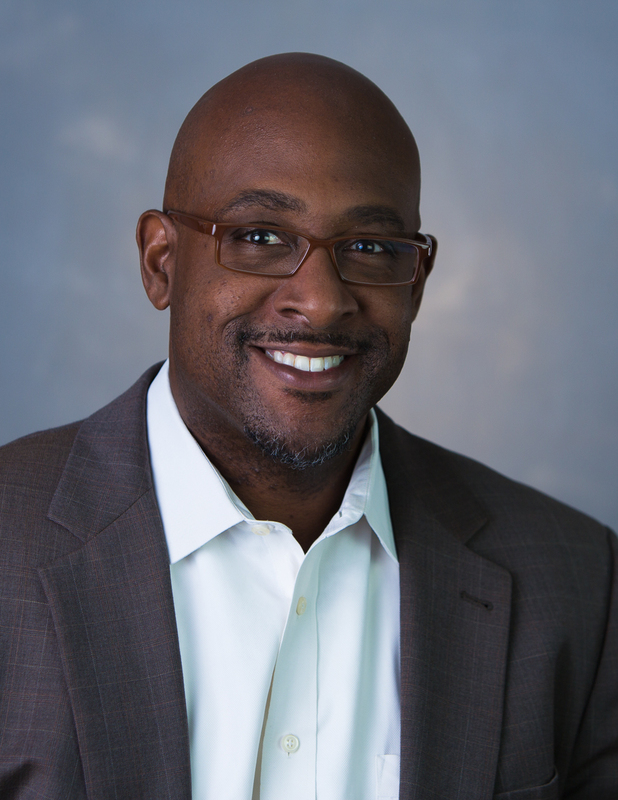 Christian Dorsey joined EPI in 2008 as director of external and government affairs. Christian’s work at EPI is to build grassroots awareness of economic policy matters with a goal of educating and mobilizing communities to advocate more effectively on their behalf and to advance EPI’s policy initiatives with federal law and policymakers. Prior to joining EPI, Christian served as chief executive officer for non-profit organizations promoting children’s literacy, prejudice reduction, and affordable housing. His commentaries have appeared in a variety of media including The Washington Post, and he is a frequent voice on television and radio. Is Bizarro World already taken?